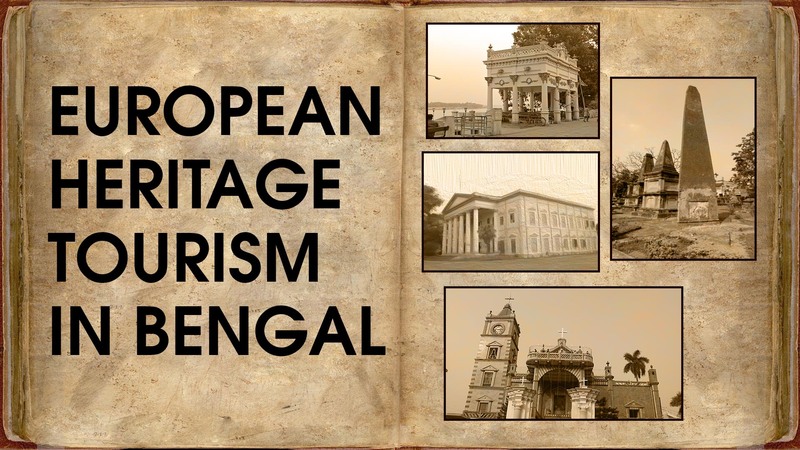 For a traveller who loves the fascinating historical anecdotes, West Bengal is nothing but a reminiscence of a mini Europe scattered in the form of relics and folklores. 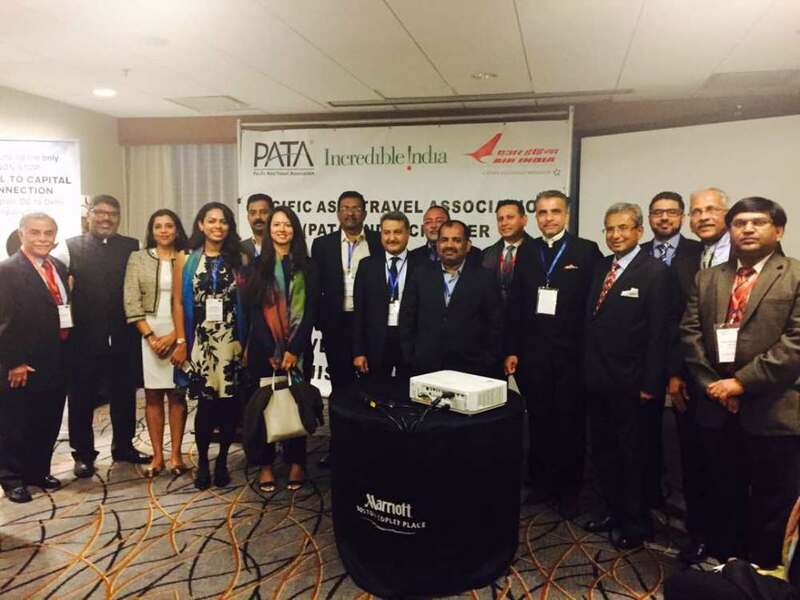 PATA India Chapter, in cooperation with Ministry of Tourism, Government of India, conducted its business development roadshow in USA and Canada from May 30 –June 8. 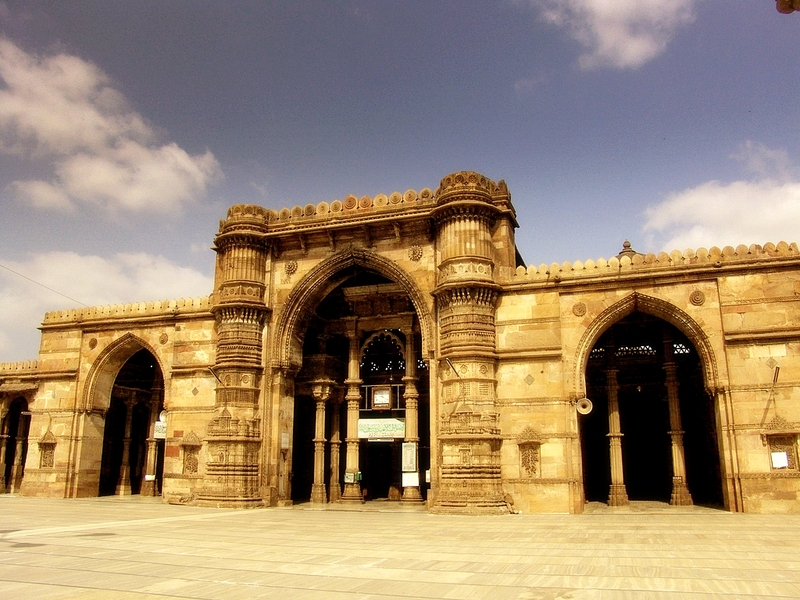 Destination Canada announced the launch of Air Canada’s Mumbai-Toronto non-stop flight. 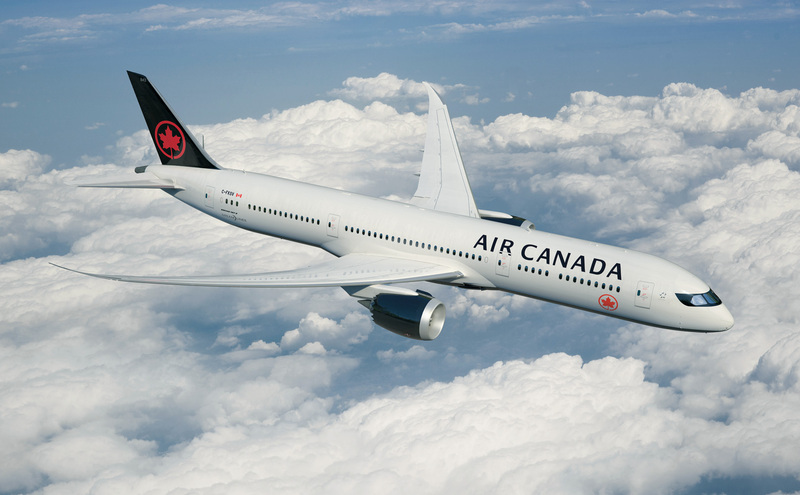 Air Canada is providing special fares for this flight service. 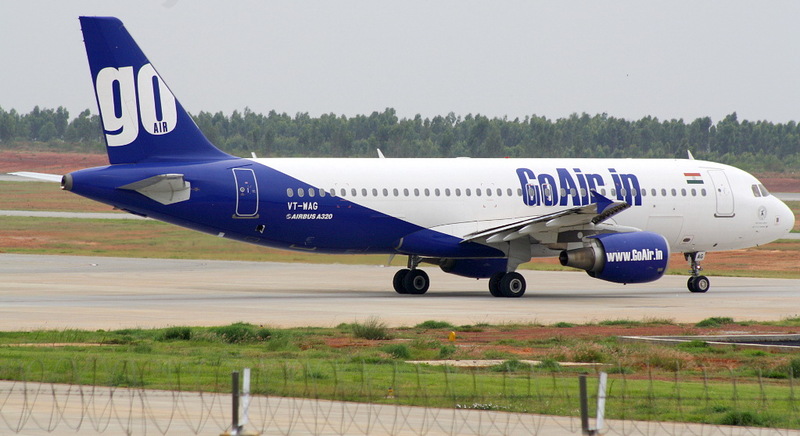 GoAir is set to expand operations with the launch of a third daily direct flight between Bengaluru and New Delhi. 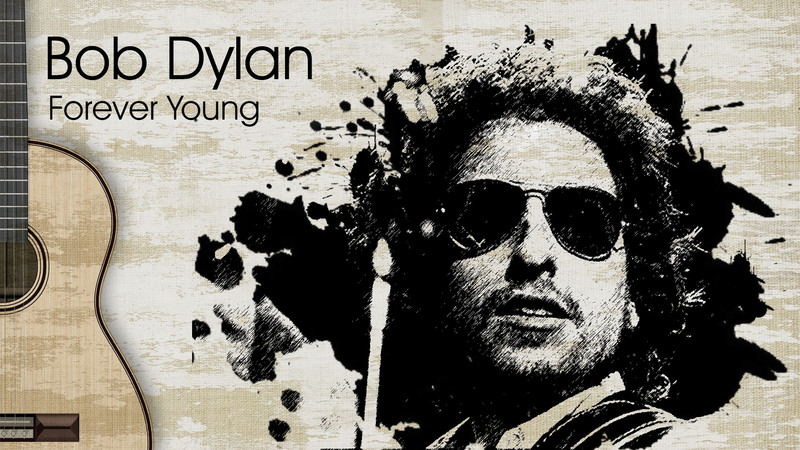 Here's a birthday tribute to the 'Forever Young' Nobel laureate, Bob Dylan. 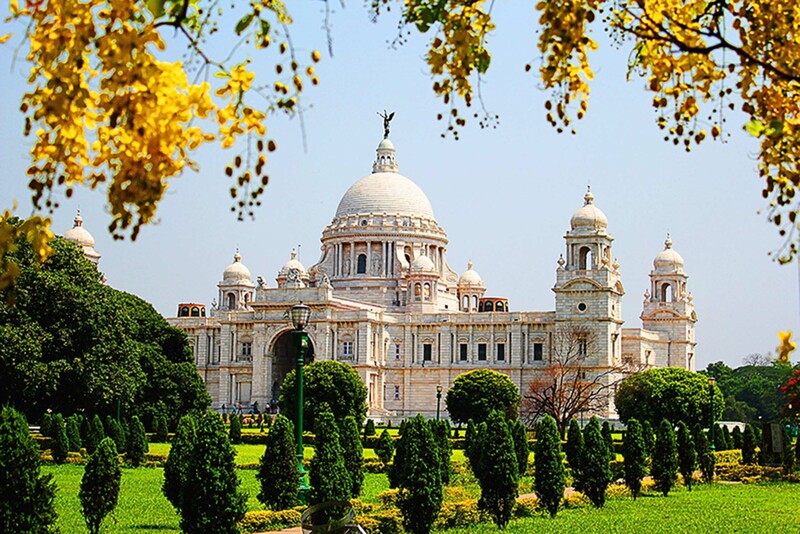 His songs gave the world a new perspective to look at life.